Irresponsible scooter parking is the scourge of any city overrun with the motorized devices. 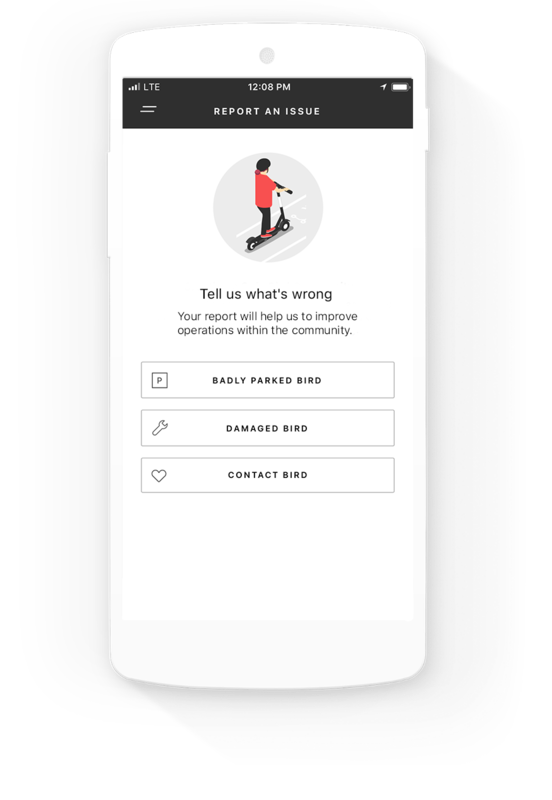 So on Thursday, e-scooter company Bird unleashed “Community Mode” on its app, which includes a way to report or complain about bad parking jobs or damaged Birds blighting city streets. 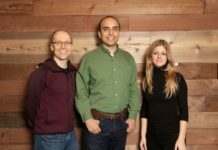 The new feature is part of Bird’s GovTech platform that lets cities work with the scooters within established transportation systems. That was released a few months ago, but now the Bird reporting is open to anyone on the app. Bird said cities will see the option in the coming weeks. Through the Bird app you can report a Bird parked in the wrong spot or a broken Bird lying around blocking things. Once it’s reported, the scooter service will send someone out to reposition the vehicle. For damaged scooters, so-called “mechanics” will head out to remove the device and get it repaired. For those who want to complain about Birds strewn every which way on city streets, you have to download the app. It’s not a total free-for-all for all the Bird haters out there. 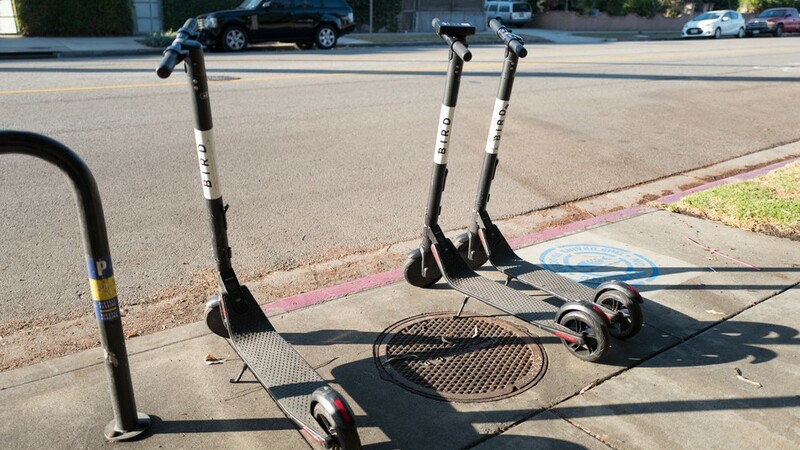 More importantly, will Bird start to track down the last rider on poorly-parked scooters? The company hasn’t said so, but I could see a future with fees added to your account for leaving a Bird in the middle of the sidewalk or in front of a shop door. 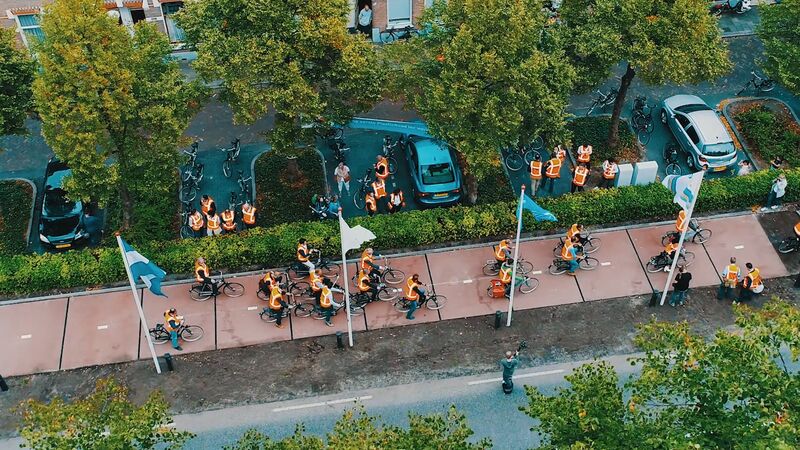 It could soon be time to shape up our sloppy parking ways. Bird competitor Lime already claims to have e-scooters that can detect if you’re riding on the sidewalk or in a no-parking zone.